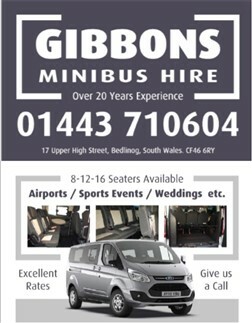 Gibbons Coaches is a well-established family run business based in South Wales specialising in Coach Holidays, Coach Hire and Short Breaks. Established in 1993 we have been providing the fine coach holidays for over 20 years catering for all needs & budgets. From weekend breaks, self-arranged holidays, one night stays  we have a holiday for you! 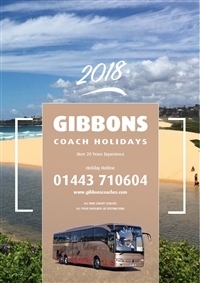 At Gibbons Coaches we are lucky to boast a fleet of some of the newest coaches on the road which are luxurious and are of the highest quality, a comfortable journey is guaranteed. Use these new search facilities below to look for the tours you are interested in.